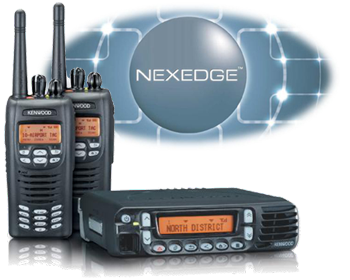 Two-Way Radios | NEXEDGE® OTAP Over-the-Air-Programming | Applied Technology Group, Inc.
NEXEDGE® Trunking systems IP Interface now includes a VoIP dispatch protocol. Independent Inbound & Outbound Calling Per UID/GID. NXDN® Scrambler included – secure voice both directions. NEXEDGE VER 2.5 leverages JVC-Kenwood patented audio techniques to add to all subscriber units these new Enhanced Audio settings which enable Microphone Type matching, RX & TX AGC and RX & TX Equalization in addition to the current RX Low Cut Filter and TX Noise Suppressor. Microphone Type 1-5: Matches five audio accessory type categories to the radio for optimal DSP processing in NXDN digital mode. Each type category is tailored to fit the different frequency response characteristics of various Kenwood speaker microphone, surveillance and headsets groups. RX & TX AGC: RX AGC adjusts the level of the receive audio automatically without having to constantly adjust the volume control to understand a person speaking softly/far from the microphone or loudly/near the microphone. TX AGC adjusts the level of the transmit audio automatically for noisy or loud environments. RX & TX Equalization (High Boost, Flat & Low Boost): Fine tunes the treble and bass audio components to compensate for background noise (suppresses “digital echo/howling”), equalizes response of audio accessories used and compensates for the characteristics of different languages & accents. RX Low Cut Filter: Removes 300 Hz audio components that may affect earpiece audio especially in a noisy environments. TX Noise Suppressor: Dramatically reduces background noise. Applies to the KPG-110SM System Manager for NEXEDGE® Trunking systems. Access the trunked system via their KPG-110SM & Grade 2 Hardware key. 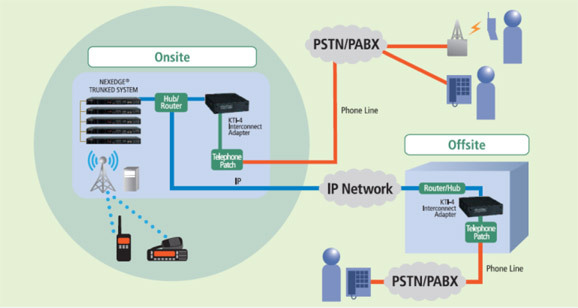 Set UID/GID Class or Service Privileges such as inter-site calls, telephone-interconnect etc. SMR’s can permit agents to load customers on a trunked system. Private systems shared among different agencies that manage their own fleets. Dispatchers can call a whole fleet on a talk group GID and the mobiles respond using a Selective Call on PTT with an Individual UID. 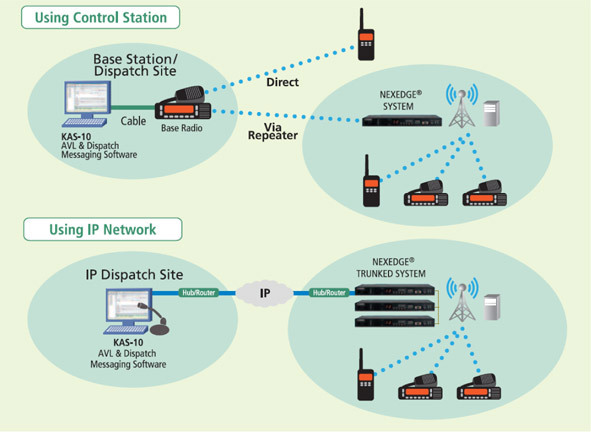 In this way the mobiles can only talk to the dispatcher and not to each other (such as the taxi-cab company example shown).